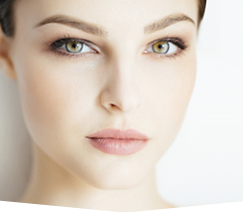 Liposuction is the most common of the procedures which Dr. Grenga offers for achieving your body contour restoration. Whether it is a little extra tissue on the hip, thigh or tummy; neck or cheek; arm, thigh or calf; liposuction may be able to produce the shape which you’ve desired but could not achieve with diet and exercise. You’ve heard it called suction-assisted lipectomy, lipoplasty and a host of other names. No matter what the term, liposuction lets you see results quickly and generally involves considerably smaller “down time” from your routine than traditional forms of body sculpting surgery. More than one area of the body can be treated at the same setting. At the Chesapeake Center for Cosmetic and Plastic Surgery, you’ll learn how liposuction can benefit you. 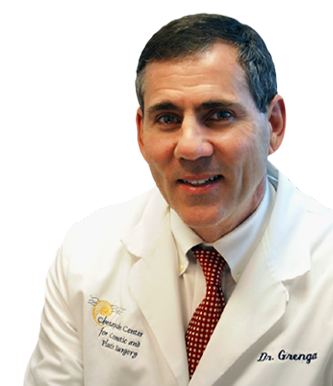 You may request a consultation with Dr. Grenga by contacting any of our experienced staff.